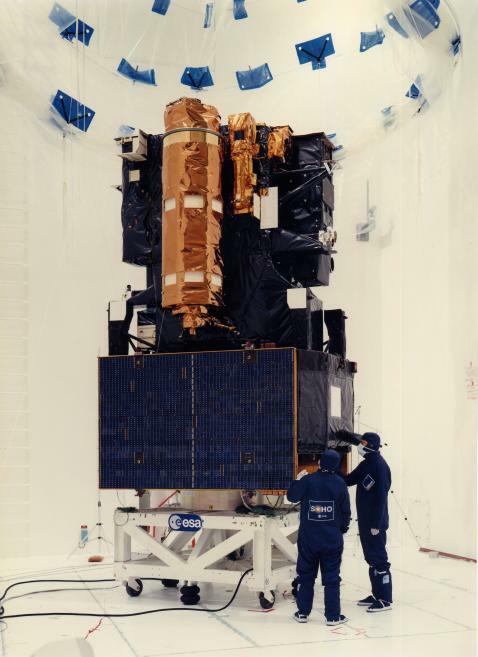 SOHO is made up of two modules. 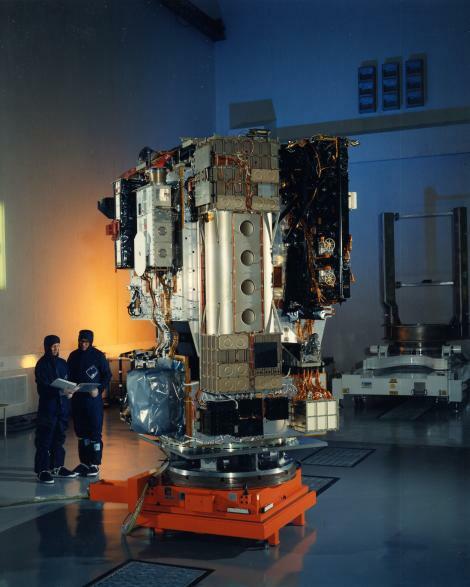 The Service Module forms the lower portion of the spacecraft and provides power, thermal control, pointing and telecommunications for the whole spacecraft and support for the solar panels. The Payload Module sits above it and houses all the scientific instruments. 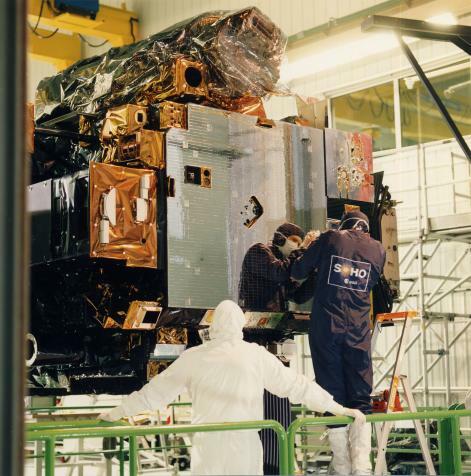 Check-out the spacecraft gallery page.